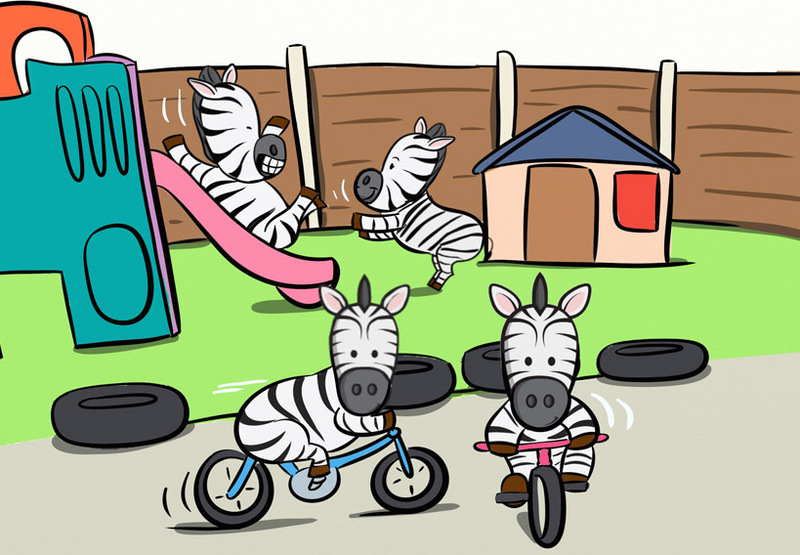 Welcome to Sandbrook Park Nursery, providers of premium quality care for children aged 3 months to 5 years old since 2001. 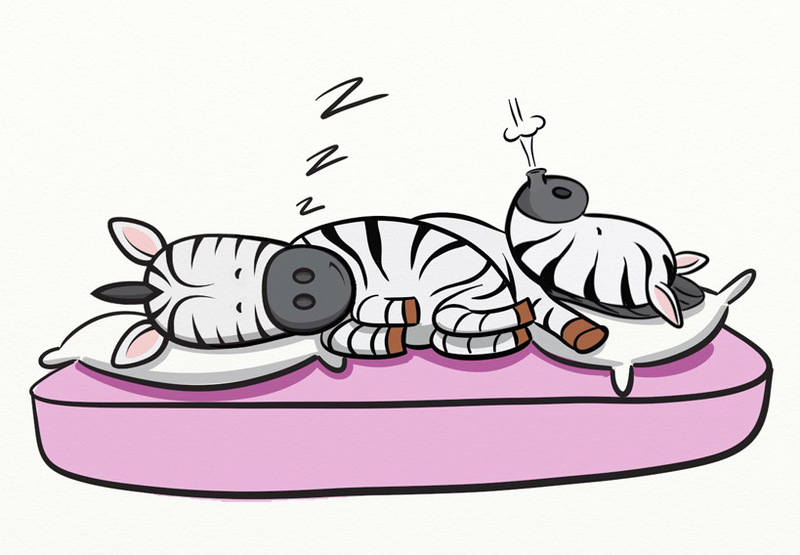 The nursery is conveniently located in the Zen Internet building, off Sandbrook Way and open to all as well as employees in the building. Our staff are passionate in giving the children the opportunity to thrive in a caring, safe, engaging fun place. We watch their personalities develop, in preparation for their next steps, including school readiness. 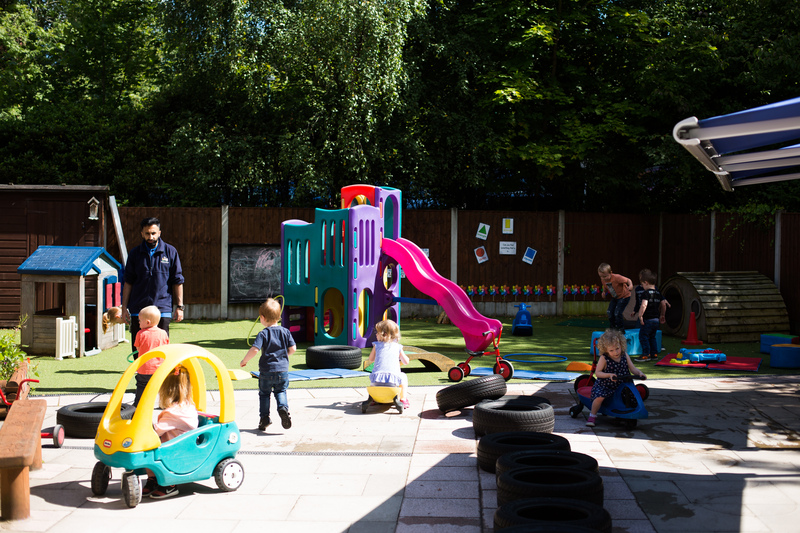 The purpose built nursery has been designed for the children’s development and has a wide range of resources giving the child the opportunity to make their own choices, including the use of indoor or outdoor play in three secure and varied outdoors areas. Ofsted has judged us as ‘Outstanding’ in providing childcare service ranging from 3 months to 5 years old. For over 15 years we have offered a blend of AM, PM sessions and Full Day Care options, for 51 weeks of the year. We work very closely with parents, in addition to the daily handover chats and bi-monthly newsletters we recently introduced iConnect which has been a great success. Parents have praised the ease of use, and the delight of sharing the activities of their child anytime and anywhere. iConnect is a digital learning journey log application of each child and has many benefits. To find out more about iConnect & ParentZone click here. Many working parents of 3 & 4 year old children will be eligible for 30hrs funded care and all 3 & 4 year olds qualify for a minimum of 15 hrs. Highly qualified staff committed to creating an atmosphere of care, respect, learning and fun creating opportunities to aid learning. Contact us today on 01706 352333 and book a visit and meet our qualified and approachable staff and discover Sandbrook Park. 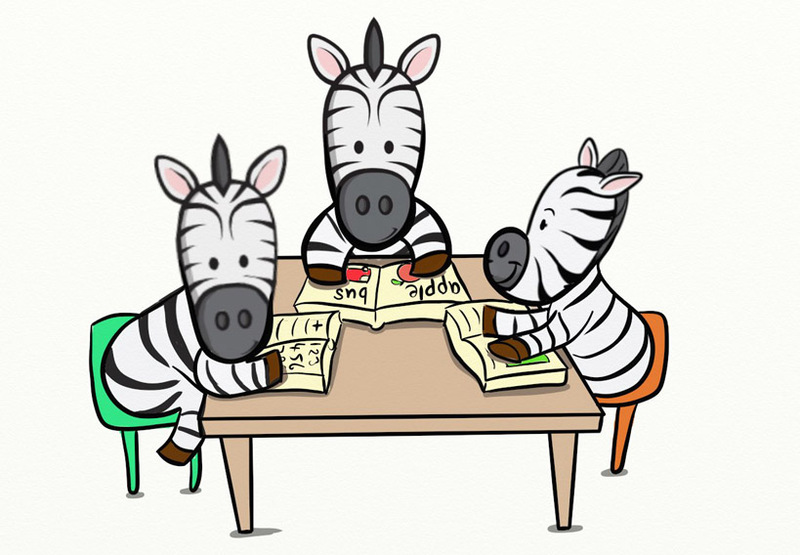 Zen the zebra likes nothing more than zipping around with his friends in the cars on the tracks at Sandbrook Park, finished by a story in the reading hut. Zen's zest for life is one of enthusiasm and he always tries his best. 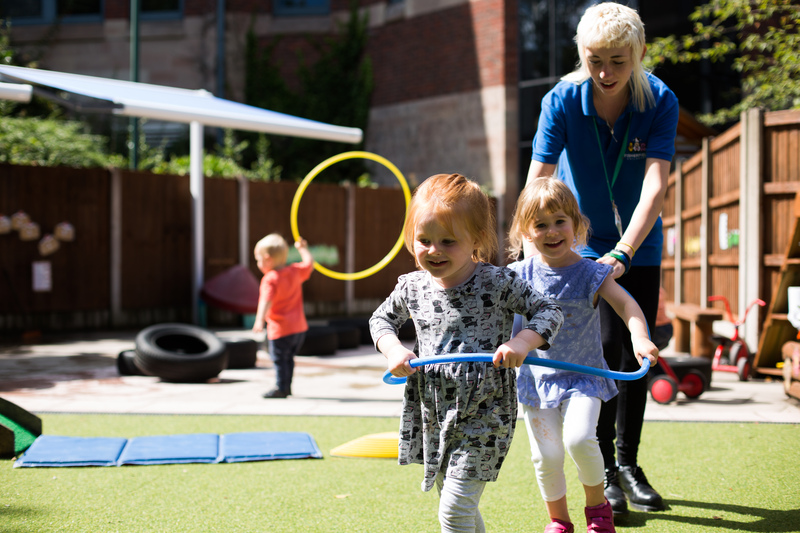 "Staff have an excellent knowledge and understanding of the children's individual needs and provide a stimulating environment where all children are excited and motivated to learn. Observations of children are consistently used to plan for children's individual next steps in learning." "This provision is outstanding . All practitioners have high aspirations for children's achievement. 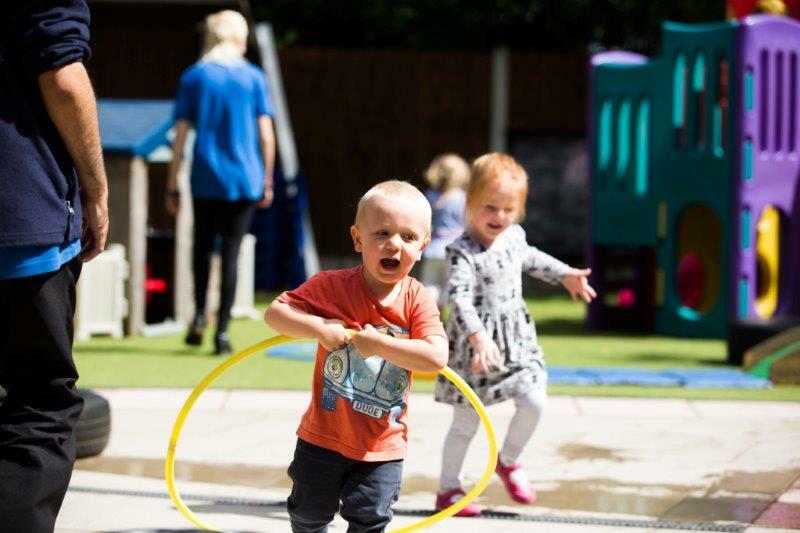 This means the nursery is exceptional in the way it meets the needs of all children, including those with special educational needs and/or disabilities, and they make very rapid progress towards the early learning goals." 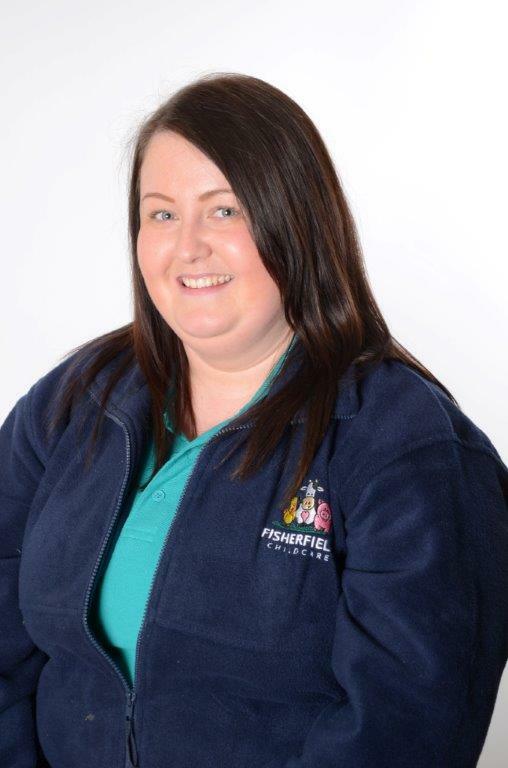 "The Staff always make my child feel happy, safe and secure. The Staff are always approachable, welcoming any queries, concerns and often encourage new ideas from parents and children. My daughter often get comments she is lovely and often models herself on the staff." "My son, eats food at nursery that he wouldn't / doesn't eat at home. Which is fantastic! I think the other children eating well shows him there something more to this dish than he thinks." Please enter your name and email address to find out more about Fisherfield Childcare.